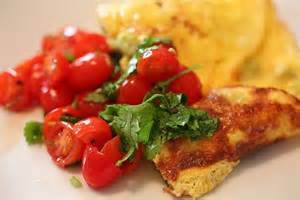 I still have a glut of cherry tomatoes in my greenhouse, so what better way to use up some of those sweet little 'toms' than in a nice omelette for lunch. 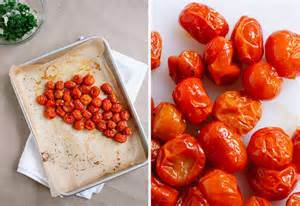 Heat 2 tablespoons of the oil in a frying pan and fry the tomatoes, herbs and lemon rind for 3 minutes until the tomatoes start to soften. Take off the heat and keep warm. Crack the eggs into a bowl and beat well. Add the pesto, milk and a dash of salt and pepper and beat again. 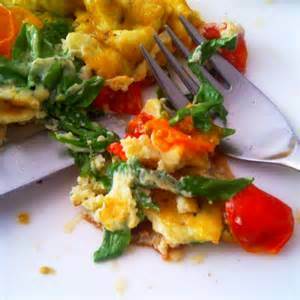 Melt the rest of the oil in a frying pan over a medium heat, then tip in the eggs. 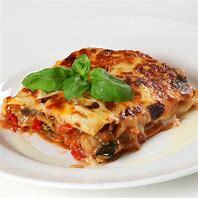 Leave for a few seconds then, using a fork or spoon, scrape the mixture away from edge of the pan into the centre, so the egg mixture runs to the sides. 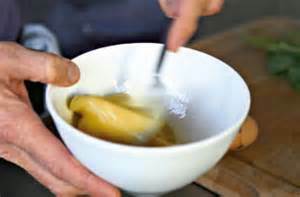 Do this a couple of times until the egg mixture is set, which should take 3 to 4 minutes. 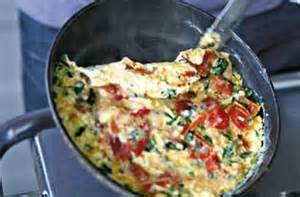 Spoon on the tomato mixture, flip over the omelette, cook for another minute. Serve and eat straight away with fresh crusty bread.